Musk met Tesla's board of directors on Thursday "and let them know that I believe the better path is for Tesla to remain public. The Board indicated that they agree," he wrote on the company blog. Musk surprised markets on August 7 by announcing on Twitter he wanted to take Tesla private at $420 a share. But the shares have fallen more than 20 percent since. Tesla shares tumbled on reports that the U.S. Securities and Exchange Commission has subpoenaed Musk to talk about the tweet. Normally such a major announcement -- taking a huge company private -- would be explained in detail beforehand to regulators. Musk said Friday that based on his talks with shareholders, as well as an assessment by financial advisers Silver Lake, Goldman Sachs and Morgan Stanley, "it's apparent that most of Tesla's existing shareholders believe we are better off as a public company." Musk wrote that the company "must stay focused on ramping (up the) Model 3 and becoming profitable. We will not achieve our mission of advancing sustainable energy unless we are also financially sustainable." The Model 3 is a $35,000 mid-sized electric sedan that the company -- which still has not made a profit -- is banking will be its runaway hit. 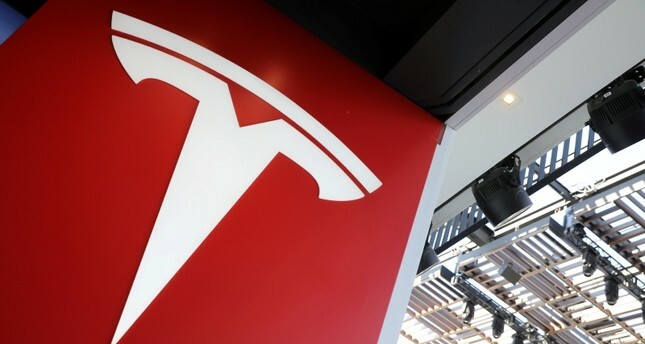 The Tesla board had created a special committee to evaluate the feasibility of going private. In a statement Friday, board members said the special committee had now been dissolved, and they expressed confidence in Musk's leadership. "The Board and the entire company remain focused on ensuring Tesla's operational success," the statement said, "and we fully support Elon as he continues to lead the company moving forward." Musk acknowledged that he was exhausted from overwork following the market-rattling August 7 tweet. "This past year has been the most difficult and painful year of my career," Musk told the New York Times in an August 16 interview. The newspaper said the swashbuckling CEO choked up at times as he talked about working endless hours trying to meet production deadlines, spending his 47th birthday in June -- every hour of it -- at work and almost missing his brother's wedding. The physical toll his job is taking meant life has "not been great, actually. I've had friends come by who are really concerned," he told the newspaper. Musk described the infamous privatization tweet -- including his assurance that funding for going private was secured -- as an attempt to be transparent. The news shocked investors, market analysts and even Tesla board members. Musk explained on the company blog that his much-scrutinized statements about financing were based on his conversations with Saudi Arabia's sovereign wealth fund and other investors.